The best massages in Surry Hills – delivered to your home, hotel or work. Book same-day or in advance Australia wide, 7 days, 8am-11pm. We bring everything! Surry Hills is an inner-city suburb right next door to Sydney CBD. This quirky corner of the city is much beloved by Sydneysiders and visitors alike for its bubbly music and arts scene, fantastic coffee, and huge variety of bars, pubs and eateries. Surry Hills is a foodie’s dream, and it’s also teeming with history. 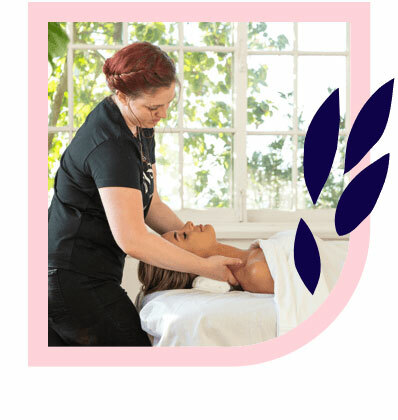 If you need a massage in Surry Hills, Blys can connect you with a qualified professional today. 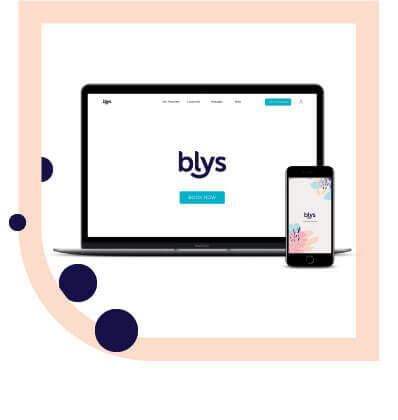 As Australia’s leading mobile massage platform, Blys can provide you with a home massage to top off your day in Surry Hills. Surry Hills is an urban oasis for foodies and history buffs alike. Riley Street was home to the infamous underworld queen, Kate Leigh. Belvoir Street Theatre is revered among Sydney theatre buffs, having hosted such icons as Geoffrey Rush, Cate Blanchett and Judy Davis. There’s so much to do in Surry Hills that you can’t pack it all into one day – and you certainly can’t eat everywhere. Bourke Street Bakery, Chur Burger and Spice I Am are just three amazing foodie joints that Surry Hills has to offer. For bars, you’ve got a tough choice between The Soda Factory (which also plays live music), Rosie Campbell’s, and The Clock (with a list of 100+ whiskies to choose from). Massage therapy has many scientifically proven benefits, so relax knowing that you’re in good hands with a home massage through Blys. Whether you’re in need of a remedial massage, like a vigorous deep tissue massage or a concentrated sports massage, or something a little more soothing like a classic Swedish massage, every Blys therapist is highly trained, qualified and thoroughly vetted. For any mums-to-be out there, a specialised pregnancy massage is just the thing to tackle those unique aches and pains. 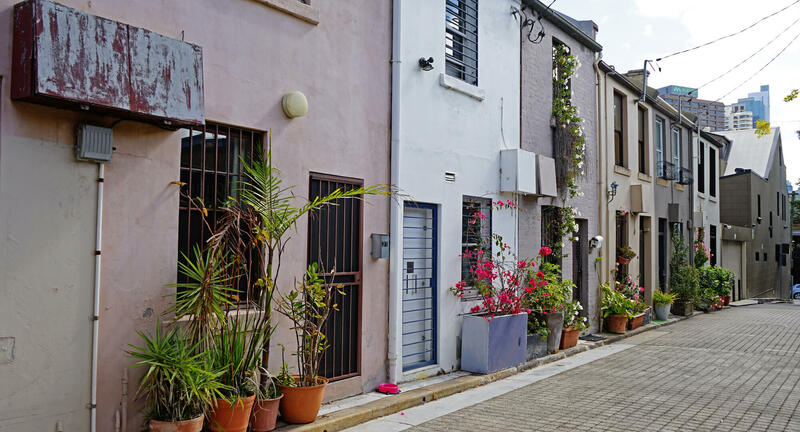 Surry Hills is one of Sydney’s most exciting suburbs, so be sure you enjoy it to the fullest potential after your Blys massage.